California May Require Pet Shops to Only Sell Rescue Pets! California May Require Pet Shops Sell Only Rescue Pets! 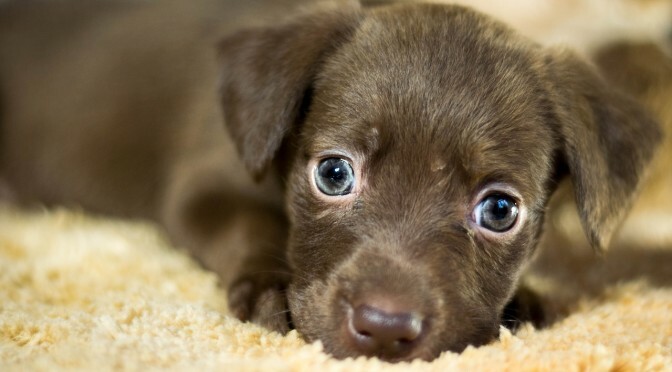 In an incredibly bold and productive move, California may ban pet stores from selling dogs, cats and rabbits unless they are rescue animals under a bill passed by the state Assembly on Tuesday. The bill would be an amazing move forward for rescue animals. And both Republicans and Democrats support the bill! Lawmakers voted 44-6 to send the measure to the state Senate. 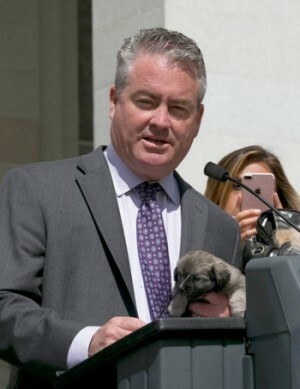 The bill by Assemblyman Patrick O’Donnell aims to prevent California pet stores from selling animals bred in puppy mills and other mass-breeding operations. Such operations are primarily clustered in the Midwest and house animals in “disturbingly unsanitary and overcrowded conditions,” the Long Beach Democrat said. 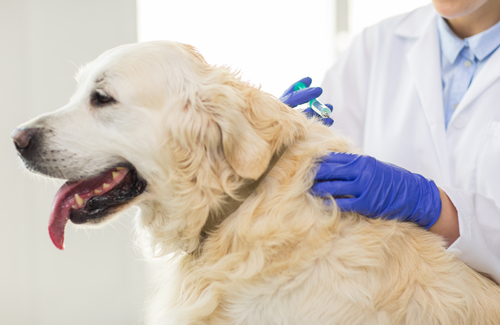 The bill, AB485, would allow California residents to purchase animals directly from breeders, where they have a better opportunity to see the living conditions of the animals. 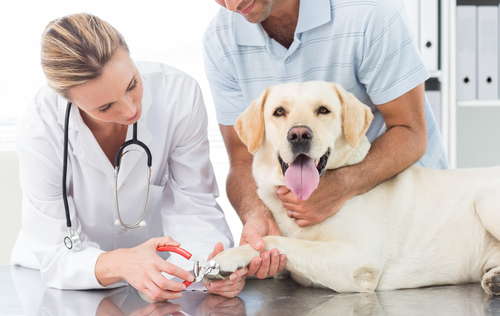 It would prohibit pet stores from selling dogs, cats and rabbits unless they were obtained from an animal shelter or nonprofit rescue organization. Supporters of the bill said the measure will also help unwanted animals find homes. More than 30 cities and counties in the state have already restricted pet store sales of non-rescue animals. Several lawmakers representing cities and counties with those rules spoke in support of the measure. Assemblyman Laura Friedman, a Democrat, said that when her city of Glendale passed a similar ordinance, the City Council didn’t receive any complaints from pet stores but did see a decrease in the number of unwanted animals. Republican Assemblyman Matthew Harper of Huntington Beach says the measure would hurt small pet shops. “Imposing this on local businesses, small businesses, I think is the wrong thing to do,” he said. He joined five fellow Republicans in voting against the measure. Both Republicans and Democrats supported the bill. Pet stores and industry groups have registered in opposition to the bill and spoken against the measure. Pet store representatives said during a committee hearing on the measure earlier this month that local bans on non-rescue animal sales have harmed their businesses and a statewide ban would strain pet stores further. The photo with a rescue puppy from a local shelter is displayed at a news conference concerning pet adoptions, at the Capitol in Sacramento, Calif. On Tuesday, May 30, 2017, the Assembly approved Assemblyman Patrick O’Donnell’s bill, AB485, which would ban pet stores from selling dogs, cats and rabbits unless they are rescue animals. It now goes to the Senate.